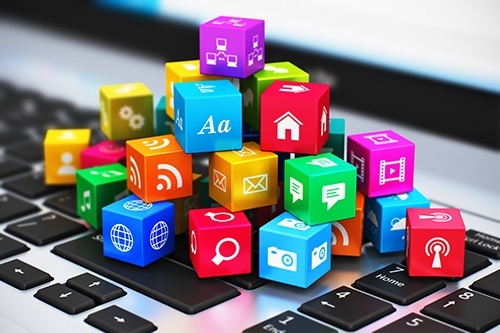 One of the most popular buzzwords in marketing today is “multichannel.” But what is it really all about? In this post, we answer your top three basic questions about multichannel marketing. This year's eyeforpharma Philadelphia promises to be an information-packed two days, when hundreds of pharma folks will descend on the city. 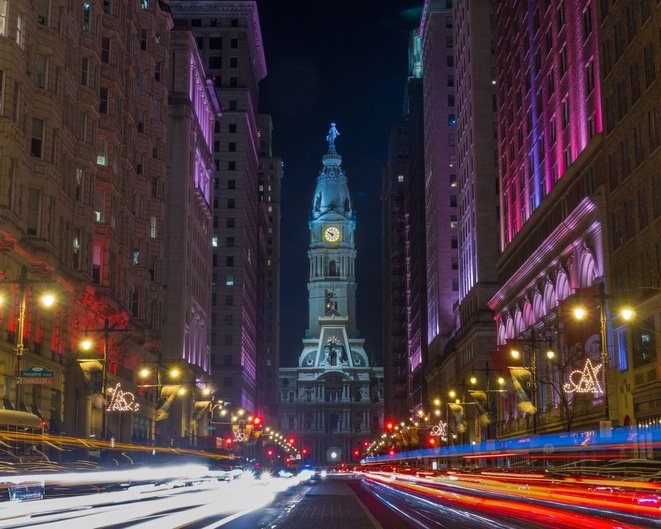 We encourage you to budget a little extra time and see some of what "The City of Brotherly Love" has to offers its visitors – no matter what your interests. 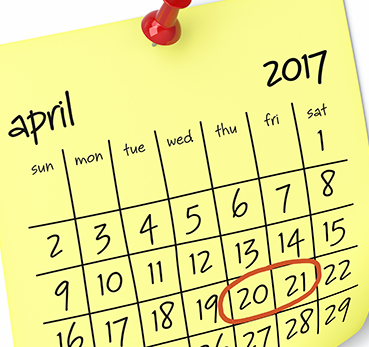 When eyeforpharma Philadelphia 2017 kicks off on April 20, it will offer attendees six in-depth commercial pharma tracks, each focused on a different industry issue. The conference, now in its 15th year, features sessions by more than 50 executive-level thought leaders in just two days. As regulatory changes drive budget considerations for pharmaceutical companies, medical marketing agencies are feeling the pinch in their financial relationships with their pharma clients. The days of percentage-based contracts are long gone and even secure retainer agreements are trickling off in favor of more transparent methods of compensation. The Affordable Care Act is driving wholesale change for the pharmaceutical industry, requiring new approaches to strategic marketing and product life cycle management. Prescribing decisions, previously left largely in the hands of practitioners, are now shared by other financial stakeholders such as payers and healthcare administrators. The growth of new healthcare delivery models, like accountable care organizations (ACOs), is accentuating this trend. The past decade was rough on pharmaceutical reps. Drug companies slashed their sales forces; in 2006, a watershed year, the industry lost more than 60,000 sales jobs, reducing the U.S. pharmaceutical sales sector by more than 60 percent in the last decade. Today, there are only about 80,000 drug reps in the United States. On the provider side, the number of physician no-sees jumped from one in five in 2009 to almost one in two in 2014. Rosemont, Ill., December 4, 2012—DMD, a leading digital communication channel innovator in delivering measurable returns to its clients and their partners, has joined forces with Truth On Call, an innovative market research firm that provides the industry’s fastest way to get opinions from authenticated, pre-screened healthcare professionals (HCPs). By sending multiple choice or open-ended questions via text message, Truth On Call enables the healthcare industry to immediately ascertain answers from thousands of physicians, physician assistants, nurse practitioners, optometrists, pharmacists, dentists, and hospital chief financial officers. Rosemont, Ill., October 8, 2012—DMD, a national leader in connecting healthcare practitioners to professional information sources through comprehensive, database deployment services, in association with the Wounded Warrior Project, will host an interactive email marketing workshop on the “Creative and Impactful Uses of Email Marketing Strategies,” at ExL’s Digital Pharma East on Monday, October 15, 2012 from 1 to 4 p.m.
Workshop participants will learn about email best practices and test their knowledge when teaming up with other attendees to create an email campaign for the Wounded Warrior Project—an organization that honors and empowers those wounded in the military. DMD will present a special guest from the Wounded Warrior Project to explain the organization's mission and share a powerful story. Rosemont, Ill., September 5, 2012—DMD President Roger Korman, Ph.D., received an honorable spot on the 2012 PharmaVOICE 100 list. According to PharmaVoice, a pharmaceutical industry monthly publication, the PharmaVoice 100 list includes 100 of the most inspiring people. Korman was recognized in the Commanders & Chiefs category as the president of DMD—a national leader in connecting healthcare practitioners to professional information sources through comprehensive database deployment services. PharmaVOICE featured an article about each of the 100 industry players in its July/August edition. Korman’s article stated, “Passion, personality, and a great business ethic sum up Roger Korman, Ph.D.” PharmaVOICE noted that one of his greatest accomplishments was building a consortium of healthcare organizations for DMD that ultimately created millions of connections across the healthcare field. Rosemont, Ill., June 4, 2012—DMD, a national leader in connecting healthcare practitioners to professional information sources through comprehensive, database deployment services, today announced the hiring of Joseph Mastracchio as an executive consultant. With more than 40 years in the pharmaceutical and healthcare marketing industry, Mastracchio will offer his expertise in pharmaceutical sales, critical strategic thinking, medical communications, and marketing solutions to increase the market penetration and productivity of DMD and its clients.